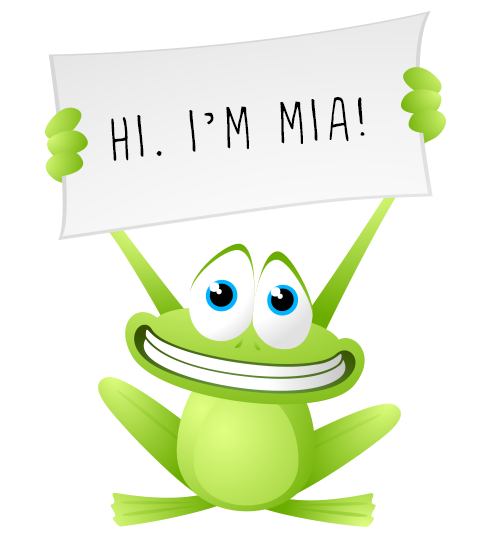 Meet MIA, our little green frog. 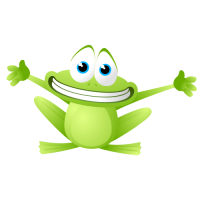 HER NAME STANDS FOR ``MY INSURANCE AGENT`` AND SHE IS OUR RESIDENT MASCOT. If at any time you have questions or would like more information about our Insurance Services, click on MIA and she'll help you out. We offer Personal, Business, and Commercial Insurance services. Scroll down to see more! Businesses can use group benefits as a major morale booster for current prospective employees or a recruitment lure for prospects. It’s only logical to think that the better the package you offer your prospective employees, the better the caliber of employee you can maintain. LEARN MORE!